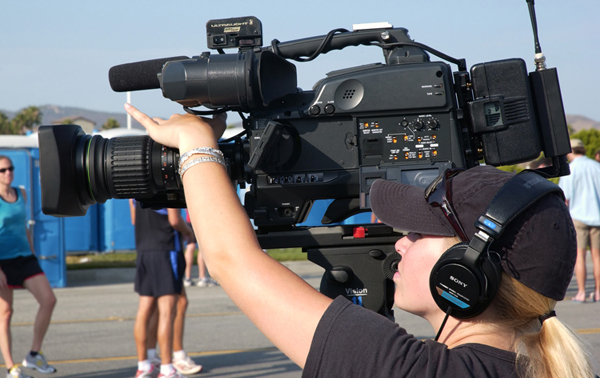 It is clear that video production industry is growing at a faster rate. We can see videos are posted on every social media website. Even videos are considered as one of the important factors for increasing the time span of a visitor on the website. 10 years ago there were only a handful of creative companies positioned as video production companies. The reason behind this was greatly due to the huge cost of the equipment; cameras then were tens if not hundreds, of thousands of pounds. 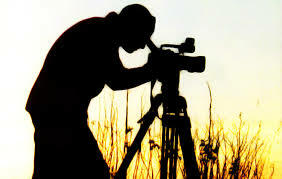 Now it is possible to produce a fantastic looking video with the different range of budgets. Everyone has bought the latest DSLR camera and thought that they are the next Spielberg. This has changed the industry because there are many companies claiming that they can do the work. But giving someone a pencil doesn’t make them an artist. The art of video production and learning how to tell a story is a skill that is learnt over years. SO WHAT HAS THIS GOT TO DO WITH YOU NEEDING A VIDEO? Put simply every website should be using video to some extent. Different websites will have different requirements and thus different videos. You can read this blog for more information about types of videos that a website should contain. The mistake that we see so many companies fall into is finding a guy with a camera like a person described above, and not using video how it should be used. They end up with a cheap looking; a poor video that inevitably doesn’t work very well on the website leaving them thinking that video doesn’t work. That isn’t true! Video does work, but it has to be done properly and be fit for purpose. Web viewers are highly video literate: They watch Hollywood Blockbusters on it, and highly produced adverts on it. The internet is a great leveller, but it’s not a level playing field. Video has to look good, and sound good. Web viewers will have a very low tolerance for watching something that looks homemade, that is too long, or which is hard to hear clearly. 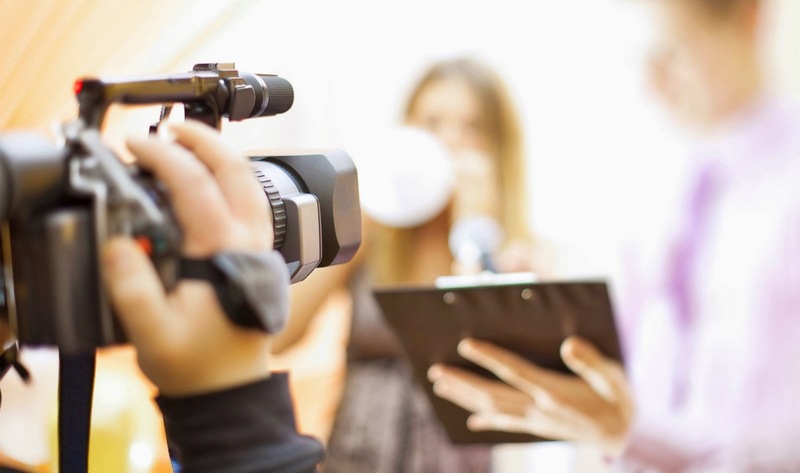 Here are some of the important ways how corporate video is going to help to grow your business. Producing a corporate video can be a brilliant time saver idea, not just for your viewers but for your corporate business as well, as a video is a hand down the most efficient method for delivering your message in a short amount of time. Every video project need not be sales oriented either, and many non-sales videos (such as instructional videos, or demos), are an excellent way to showcase your product or service to your customers quickly, effectively, and consistently. Educational videos can also use as brand awareness tools for new audiences that are less aware of your brand, and may only be aware of a single product or service. The point being, the fastest way to deliver any message online about your business is through video, and it will ultimately save you as a business owner or marketing experts, a large amount of time by streamlining communication with your customers. Just like analytics on your website, your online videos will not only tell you how many views they received, but also how many times they were shared, who they were shared with, how they were found, and whether or not the videos are converting to hits on your website. For any of you that are currently using Google Analytics as a marketing tool on your company website, you understand how critical it is that you respond to the data that you are getting, and modify the content that you are releasing accordingly. It’s immensely valuable to be able to track this data on your videos, and you will certainly be able to refine your content over time to bring in the largest possible audience. Once again, this valuable data is something that is unique to the world of online videos and was never accessible by means of television based advertising. If well produced, a corporate video can be the gift that keeps on giving as it can be used in a multitude of different ways over a very long period of time. When we produce video content for our clients, we never think of a video as having one single use, even if that is the obvious intention from the beginning. A business may require an online training video, but much of that content may also be repurposed or cut down to a promotional spot, or vice-versa. Once you start compiling video content you will start to think of it as a vast library of footage and material that you can continually tap into as the years go on for a surplus of usages.